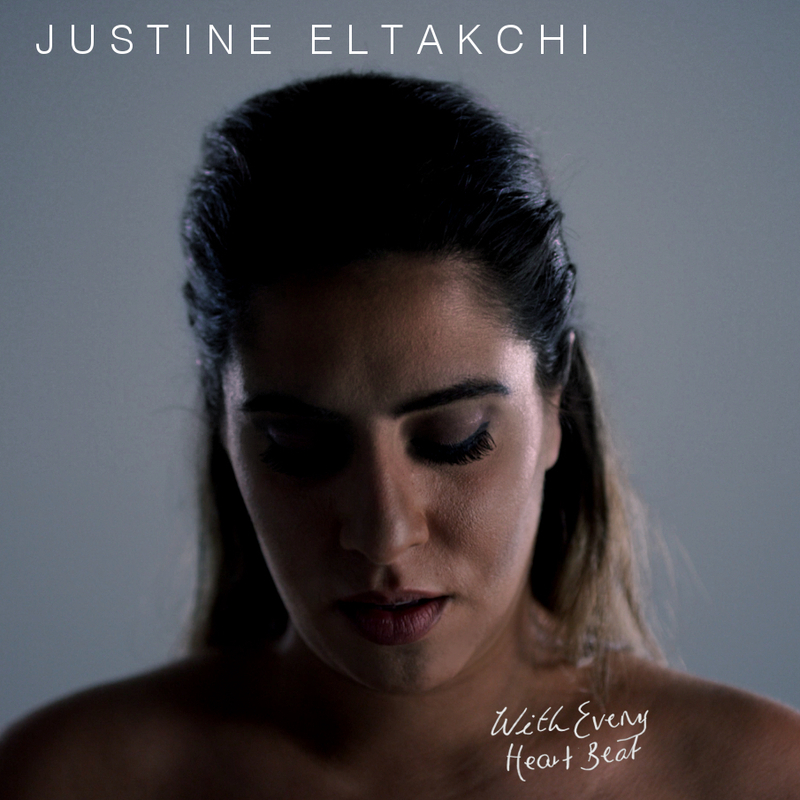 We’re chuffed to be partnering with Sydney singer/songwriter Justine Eltakchi to premiere the video for her latest single ‘With Every Heartbeat’. If the title sounds familiar, you’d be right… it’s a cover version of the 2007 classic by Kleerup and Robyn. But though that version was a mammoth No.1 hit in the UK and placed top ten in a number of European countries, it bypassed the top 50 entirely here in Australia. Fast forward 11 years and, much like Calum Scott’s cover of Robyn’s ‘Dancing On My Own’, Justine has given ‘With Every Heartbeat’ a stunning new lease on life. It’s been stripped right back to its bare bones; piano and vocal. By doing so, we’re treated to her incredibly emotive vocals laid bare. And they’re beautiful. ‘With Every Heartbeat’ will be released via Spotify and Apple Music on Friday. This music video will follow on Friday July 27. Look for a remix (by Sydney/Brisbane outfit March2December) landing at your favourite DSP from Friday August 03.